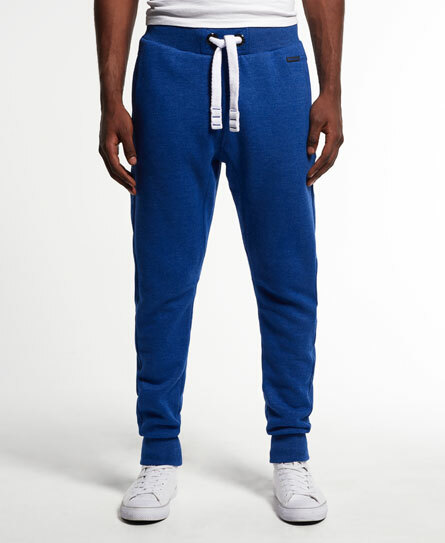 Sweatpants as well as joggers are part of a trend that is currently at an all-time high. You can see them everywhere you look – college kids wear them, people at the gym wear them and you can even see them making their appearance on the NBA All-Stars. 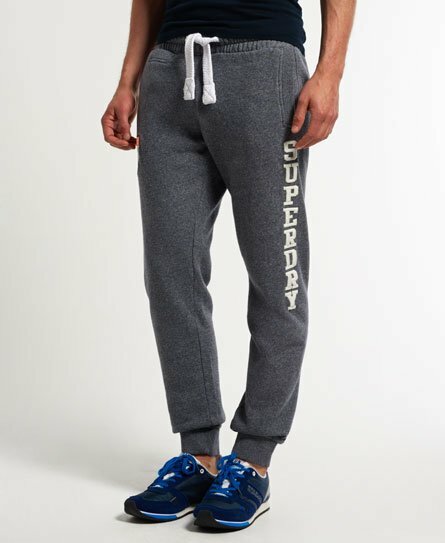 The joggers are setting new rules of the streetwear fashion but the best part about them is that the joggers are very light when it comes to wearing them. 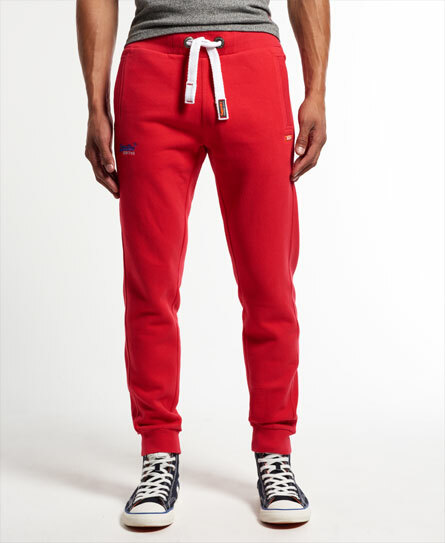 Wearing them is a super easy way to avoid rock-hard denim pants while they are as easy to make you look cool. You can wear anything from matching hoodies to sport coats and it will still look great. 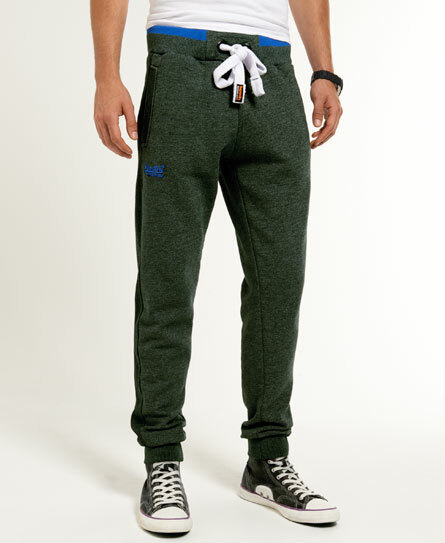 Joggers are upgraded jogging pants in a way. 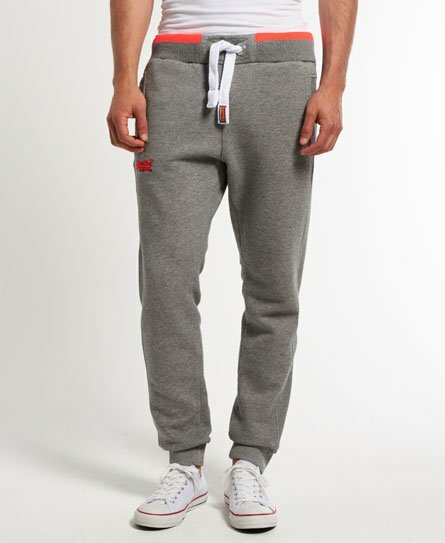 They still keep their purpose and will make you feel comfortable while jogging or exercising but now, they are also well designed to make them look quite fashionable. This opens up a whole new world of possible ways to wear them combined with other pieces of clothing. 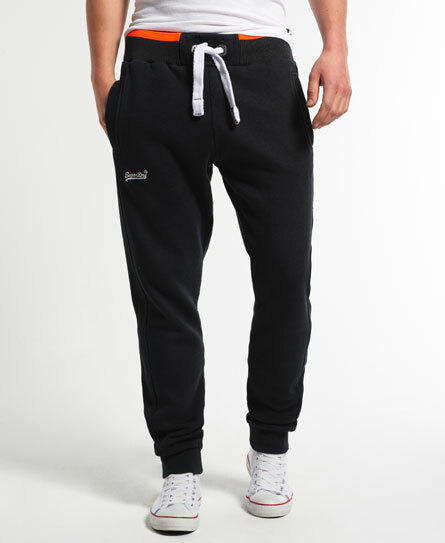 Besides being stylish and trendy, jogger pants are extremely comfortable and are the perfect choice for longer use because you won’t even feel them on your body. 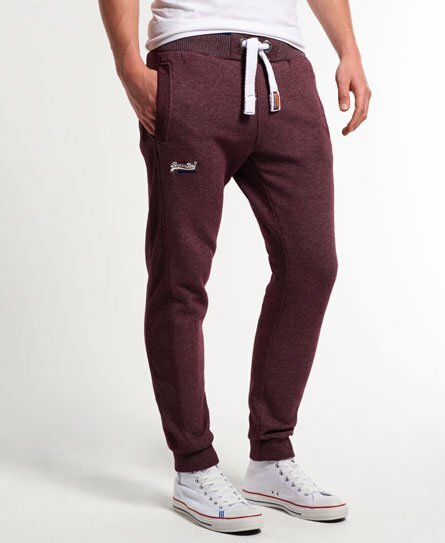 The right pair of joggers should be fitted at the waist and ankle but it shouldn’t be too tight. 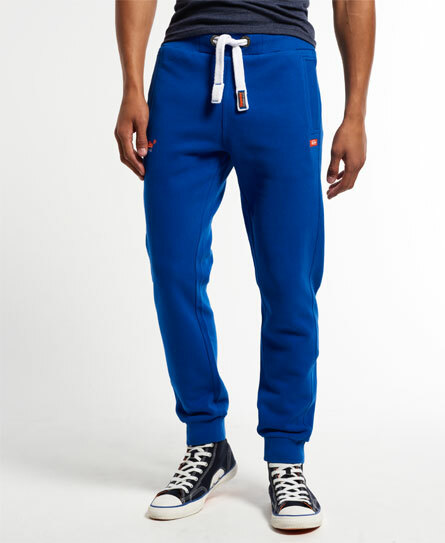 This will let you wear them all day and then go out to dinner without changing them. 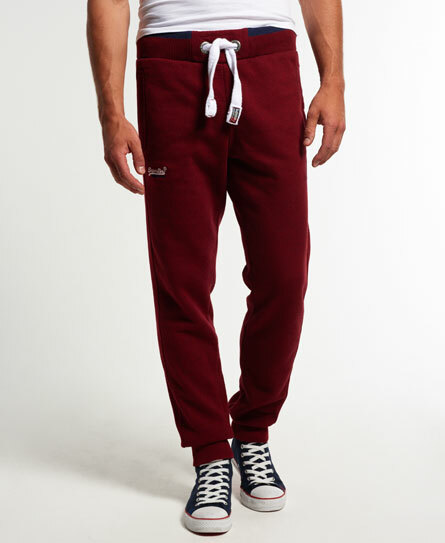 But even though the joggers have become quite a stylish piece of clothing they aren’t just for fashion bloggers. 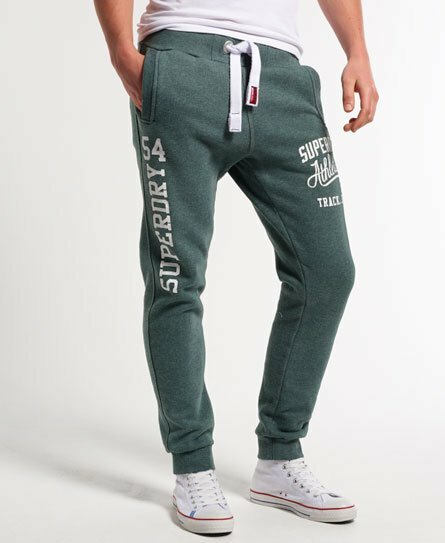 They can be your weekend choice to keep yourself comfortable because you can wear them with anything that you can wear with your everyday jeans. 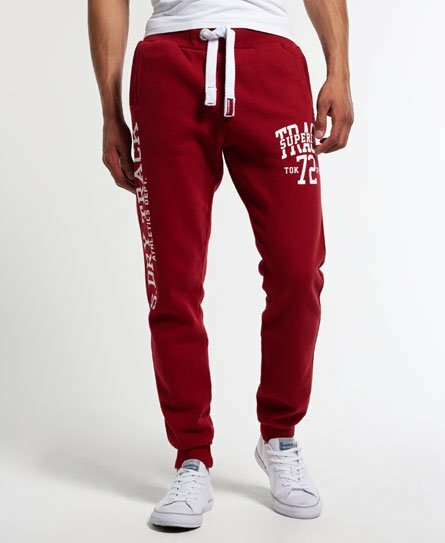 In this new collection, we have featured 15 Designs of Joggers For Men That Can Be Worn Pretty Much Anywhere with which we want to give you guys a good idea of what you can wear when you want to exercise, go for a walk or just relax at home. Enjoy!